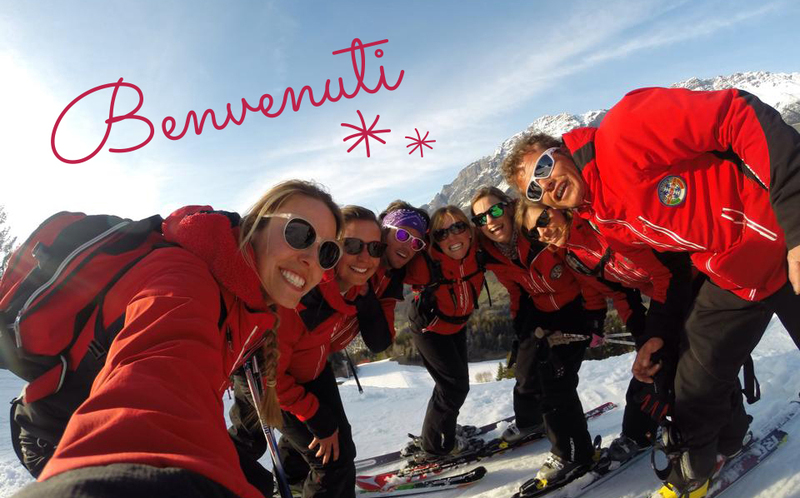 The Anzi ski school Bormio wants to welcome all ski enthusiasts like us! Learn to ski in a fun and friendly atmosphere, where the passion for skiing, and an unspoiled landscape, make your ski vacation unforgettable. Since 1970, the Anzi ski school Bormio, it is the ideal choice for those who want to learn to ski. The Anzi Ski School Bormio has always been at the forefront when it comes to skiing, paying special attention to professionalism and to customer satisfaction. It is therefore able to provide a complete range of services in order to satisfy customers’s needs. Our team consists of ski, snowboard-and telemark instructors who are specialized in working also with children, as well as other disciplines as new school and freeride. Furthermore, many of them are federal ski coaches. For all these reasons we are sure to be able to meet all your expectations and help you live a memorable experience among the beautiful mountains surrounding the Bormio valley.